drinkdrank: Albany Ale: The Lager Boom? I just came across this post, so I apologize for the late response. I have seen this information before and wasn't surprised by divergence from national trends. The fact that in this period only about 25-30% of the beer produced in Albany was lager is consistent with what was happening elsewhere in the NY capitol region. For intance, in Troy, NY, in 1870 only 10% of the beer produced was lager. 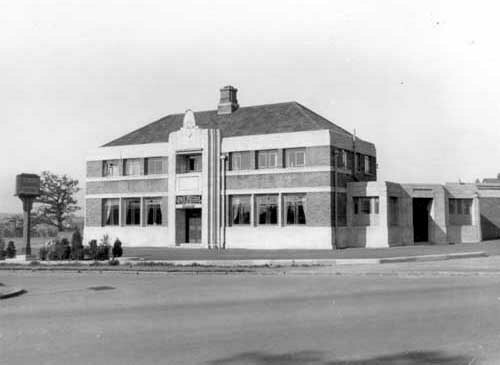 In the 1890s only about 14% of the beer produced in Troy was lager.  This contrasts with the NY state and national production which had lager in the ascendent, with 80% and 90% of production respectively. Personally, I think that the Dutch, English and Irish heritage of the region, and the lower levels of German immigration in an area that largely produced for regional consumption, had a hand in creating this situation. Even in the 1870s when Albany authorities determined that lager was intoxicating it was put down to "a Dutch bias for ale." This despite the fact that Albany was hardly Dutch at that point -- but it does show that cultural attitudes and tastes tend to stick around. First and foremost Gerry—Thanks for reading and commenting, late or otherwise! You bring up some great points, especially in regards to Troy. 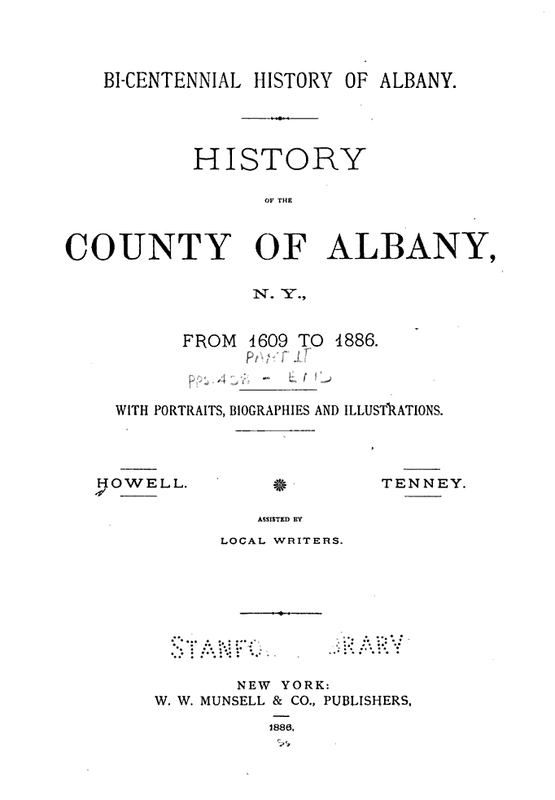 I think one of the things we've learned is that Albany Ale wasn't tied only to Albany, it's really a regional phenomenon—look at what Vassar was doing 90 miles south in Poughkeepsie. 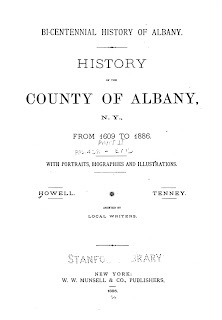 I'm sure the prefix of "Albany" got tacked on in some part because, as the area grew as brewing hub, the city of Albany was the biggest population center, and growing national recognition as a governmental seat. The phrase "Albany Ale", as I've said before, was as much about marketing as it was quality of product. While you mention the "Dutch bias for ale" and that Albany wasn't very Dutch by the 1870s—it's ale brewing tradition dates back just as far. Ale was the dominant brew because—Albany (and Troy, Schenectady, Hudson, Poughkeepsie) had an infrastructure for ale production. An infrastructure that by the 1870s was well over 200 years old. 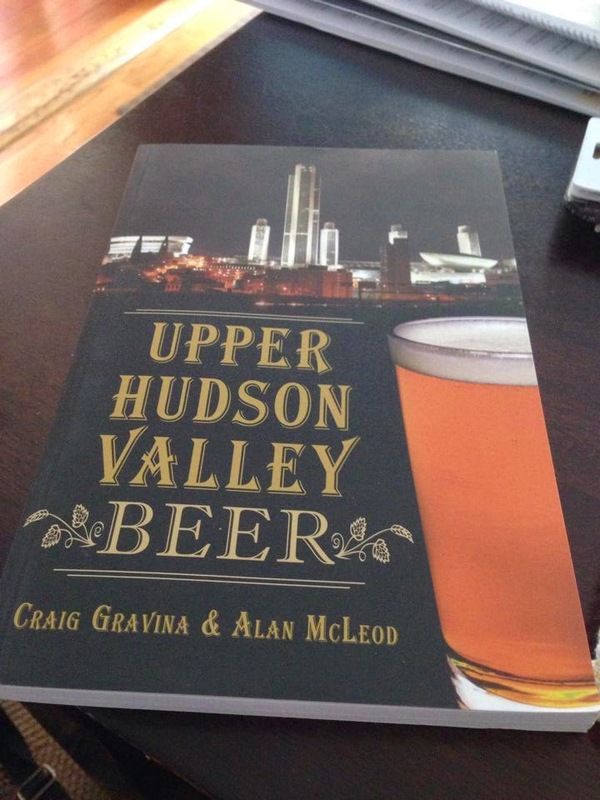 Add in the ability to distribute—afforded by the canal —in the 1820s and that assures that Albany—or I suppose I might want to say the Capitol Region—wasn't going to let go of ale without a fight.